Sanskriti Vacations is well equipped to provide personalized assistance upon arrival and departure to provision of air tickets, train tickets, Monument Tickets, Private viewing of the Art studios, Booking Dance Theatre, Cooking Demonstrations, Magic Shows, movie tickets to Restaurant Bookings etc. 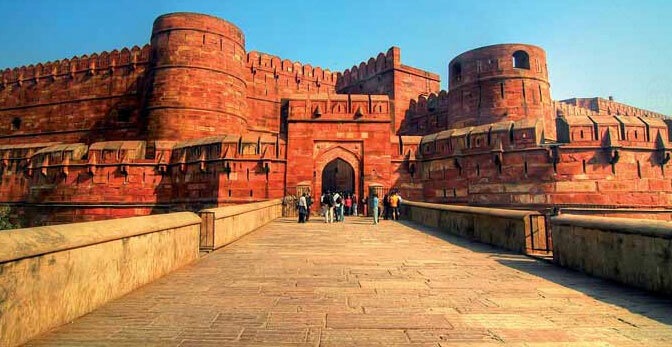 We ensure that our visitors enjoy hassle free Agra Experience. Sanskriti Vacations uses its excellently designed excellent tour management services in unveiling the kaleidoscope of the Indian culture to your valued clientele in Agra. We ensure to fulfil all the travel needs and requirements of our guests, making their experience with us a memorable one. Our Tour Management services would encourage you to explore the area of your choice while undertaking your selected tour option like never before. 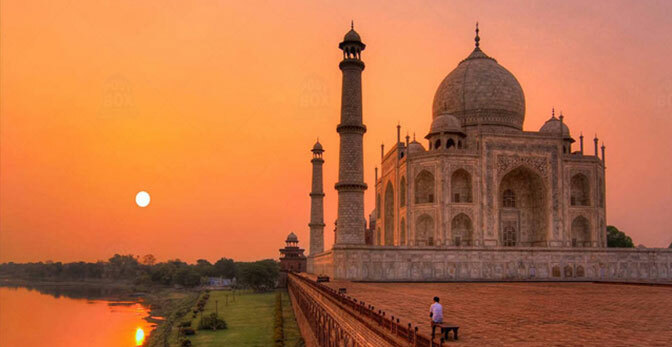 We are a team of experts, who are well established as one of the most renowned tour management company in Agra which we have achieved through immense efforts and by providing our dependable service to our clients. One can easily rely upon our trustworthy staff who do shy away while delivering promiced services to not only individuals, but also to tour groups different spectrum such as, group of friends, family, school groups and special interest group tours. We utilize our platform of tour management services by providing exclusive performances while planning private musical entertainment such as Vocal, Dance or instrumental including vocal, instrumental. We also provide inclusive solution our visitors for the total management for incentive trips and conferences. We are always prompt in delivering personalised assistance upon every step while you are on the way. Our Tour management services would unfold itself upon every aspect of your trip such as ensuring tour guides report in time at your service, best available transport service waiting for your arrival & your Hotel Room kept ready to usher you in to almost comfort. Agra is the erstwhile capital city of India widely known for its by lanes that are clustered with built heritage from 16th & 17th Century. It's a land of architectural history and beauty transformed in its monumental glory. It is a beautiful city which was once known worldwide for its Persian styled gardens. "A Tear drop on the cheek of sky" is the most beauty monument of the world which often appreciated as one of the wonders of the world by all kind of travellers. It is globally known for its magnificence in white marble embedded with the semi-precious stones, for its finest carvings & proportions along with its ageless history.